Robot scientist 'Eve' discovers new use for common toothpaste ingredient. 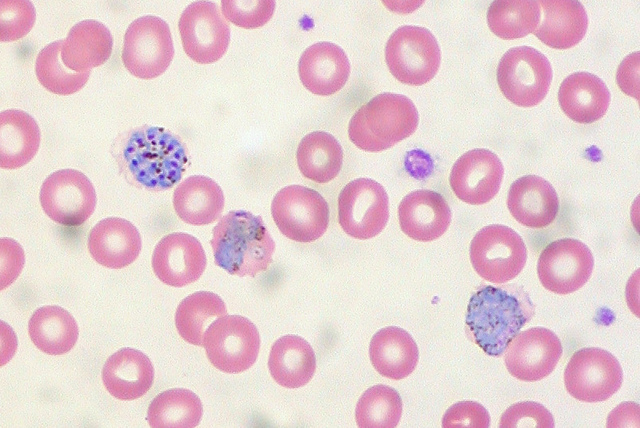 Malarial parasites are increasingly resistant to drugs used to treat the disease. Artificially-intelligent robot scientist 'Eve' speeds up drug discovery by developing and testing hypotheses. 'Eve' discovers that triclosan, a common ingredient in toothpaste, inhibits growth of malarial parasites. An ingredient commonly found in toothpaste could be employed as an anti-malarial drug against strains of the malaria parasite that have grown resistant to one of the currently-used drugs. This discovery, led by researchers at the University of Cambridge, was aided by Eve, an artificially-intelligent ‘robot scientist’. 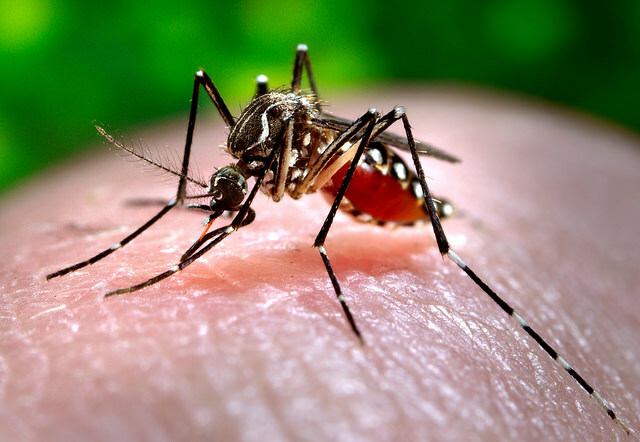 When a mosquito infected with malaria parasites bites someone, it transfers the parasites into their bloodstream via its saliva. These parasites work their way into the liver, where they mature and reproduce. After a few days, the parasites leave the liver and hijack red blood cells, where they continue to multiply, spreading around the body and causing symptoms, including potentially life-threatening complications. 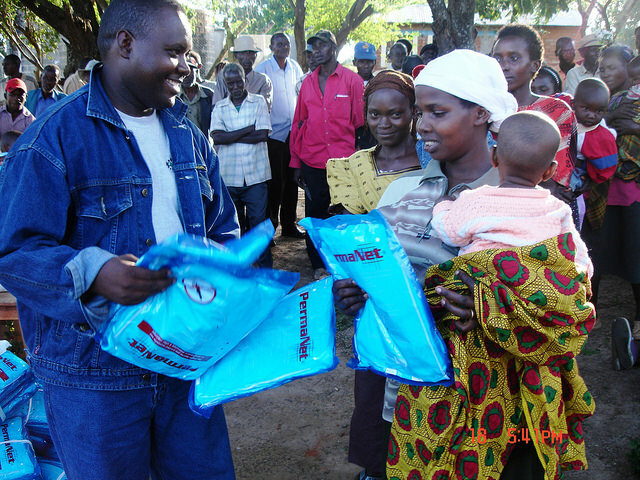 Malaria kills over half a million people each year, predominantly in Africa and south-east Asia. While a number of medicines are used to treat the disease, malaria parasites are growing increasingly resistant to these drugs, raising the specter of untreatable malaria in the future. Now, in a study published in the journal Scientific Reports, a team of researchers employed the Robot Scientist ‘Eve’ in a high-throughput screen and discovered that triclosan, an ingredient found in many toothpastes, may help the fight against drug-resistance. 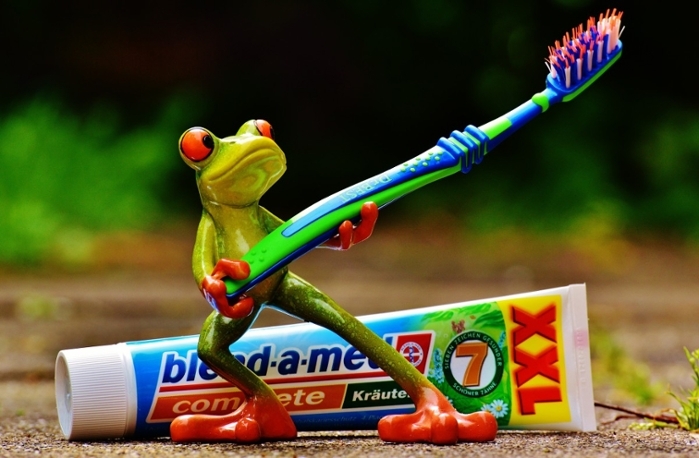 When used in toothpaste, triclosan prevents the build-up of plaque bacteria by inhibiting the action of an enzyme known as enoyl reductase (ENR), which is involved in the production of fatty acids. Scientists have known for some time that triclosan also inhibits the growth in culture of the malaria parasite Plasmodium during the blood-stage, and assumed that this was because it was targeting ENR, which is found in the liver. However, subsequent work showed that improving triclosan’s ability to target ENR had no effect on parasite growth in the blood. The "Robot Scientist" center at the University of Manchester runs experiments using artificial intelligence to explore cycles of hypothesis forming and testing. Courtesy University of Manchester. Working with ‘Eve’, the research team discovered that in fact, triclosan affects parasite growth by specifically inhibiting an entirely different enzyme of the malaria parasite, called DHFR. DHFR is the target of a well-established antimalarial drug, pyrimethamine; however, resistance to the drug among malaria parasites is common, particularly in Africa. The Cambridge team showed that triclosan was able to target and act on this enzyme even in pyrimethamine-resistant parasites. Because triclosan inhibits both ENR and DHFR, the researchers say it may be possible to target the parasite at both the liver stage and the later blood stage. Robot scientist Eve was developed by a team of scientists at the Universities of Manchester, Aberystwyth, and Cambridge to automate – and hence speed up – the drug discovery process by automatically developing and testing hypotheses to explain observations, run experiments using laboratory robotics, interpret the results to amend their hypotheses, and then repeat the cycle, automating high-throughput hypothesis-led research. Read the original article on the University of Cambridge website here.